The best Hotel theme for running hotel, hostel, resort or any other accommodation services w/ an excellent online reservation system. 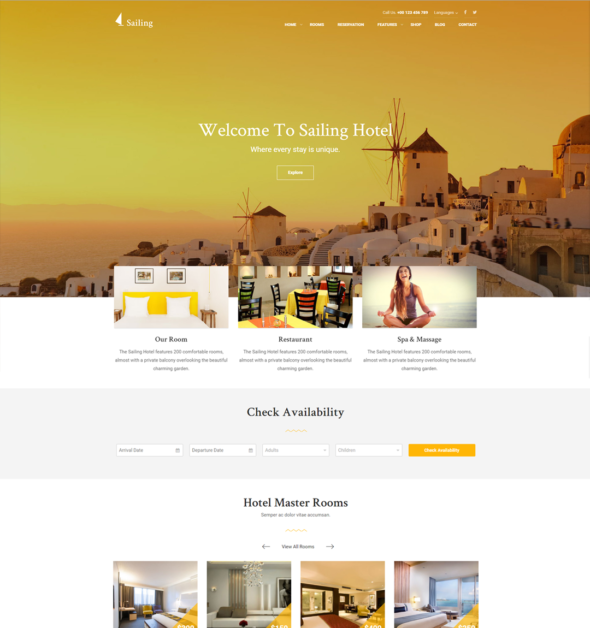 Hotel WordPress Theme – Sailing is WP theme for running hotel, hostel, resort or any other accommodation services w/ an excellent online reservation system. The online reservation system of our Hotel WordPress Theme is managed by TP hotel booking, the improved version of WP Hotel booking – a great hotel management plugin by ThimPress itself. WP Hotel Booking is already used by more than 1000 hotels, resorts all over the world. From here, you will have full control over room, bookings, customers, coupons, room types, room capacities, pricing plans and settings. WordPress Hotel Theme – Sailing has a design with 5 home-pages for you to set up your website. 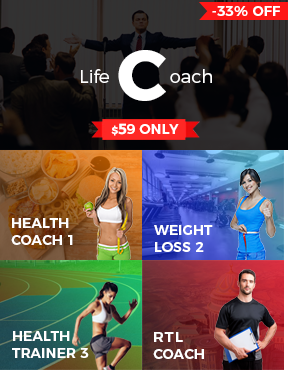 The attractive “About us” and “Gallery” pages also make killing any visitor from the first sight. With the availability of WooCommerce, WordPress Hotel Theme – Sailing can be any online shop where you can set up products, features, price, variation…. In order to make a better marketing, the Sailing provides social media feature to share information and find potential customers via Facebook, Twitter, Instagram, blog, newsletters. Besides that, this WordPress Hotel Theme also support translation ready even with RTL languages, Mobile-friendly, full responsiveness, Retina ready and SEO optimized. Sailing comes with Revolution Slider – a premium plugin of 19$ to deliver your website with high customization, transitions, effects and custom animations. The drag and drop, responsive page builder – SiteOrigin is also included here to simplify building any post, page and content of your website. Furthermore, the Sailing WordPress Hotel Theme supports other plugins such as Black Studio TinyMCE Widget to adds a new “Visual Editor” widget type based on the native WordPress TinyMCE editor, Testimonials By ThimPress – a plugin that allows you to show off your testimonials, WordPress Importer to import posts, pages, comments, custom fields, categories, tags and more from a WordPress export file etc. By using our Hotel WP Theme, you get your hotel website ranked significantly higher on search engines. Every title, heading, meta tags have been optimized carefully as the way Google loves it. Structured Data is implemented deeply to make your site looks fancy on Google search results. We coded for not only blog posts, but WooCommerce products, room too.